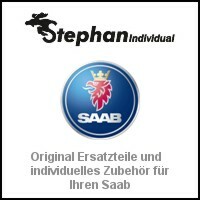 I am always happy when a company discovers Saab. It gets really exciting when a new supplier of model cars rushes to the topic and starts with real exotics. The niche in the niche, so to speak, has discovered DNA collectibles for itself. 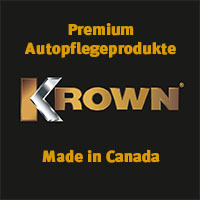 A young company from Switzerland that is internationally positioned. NEVS 9-3 prototype and Aero X. The DNA Collectibles is managed by the Confederation; is produced in the People's Republic of China, and international shipping is via Hong Kong. A global division of labor is now considered normal, miniatures travel around the globe until they reach the receiver. Nevertheless, I was very excited when I got the Aero X and the NEVS 9-3 Turbo prototype on the table. The models are made of resin, and they are not exactly cheap. With around 52,00 €, the NEVS 9-3 Turbo prototype plays in 1: 43 in the higher price league. Since one already has a certain expectation. It will not disappoint, and those who have a sense of the small things in life, who comes at unpacking at his expense. The miniatures are elaborate and safely packed. After a transport packaging you come across a bag made of fabric with product tag and DNA logo. The bag should also serve to clean the miniature, a small, nice detail on the edge. The NEVS prototype comes in a Plexiglas showcase and is fixed on a plate of Plexiglas. Color and details match the original that is parked in the Saab Museum in Trollhättan. The proportions are executed exactly, the miniature is very consistent. She's in the mood for the original, and I'm sorry that NEVS did not have the courage and the means to produce it. 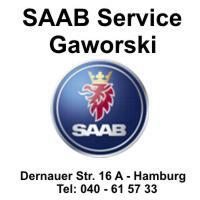 Inside, the Saab lettering emblazoned on the navigation system; it gives pleasure to look at the NEVS Saab turbo. The love of detail and the will to perfection are visible and perceptible. Another caliber is the one Aero X, DNA Collectibles delivers it in the scale 1: 18 - a representative miniature. Like the models in 1: 43, the Aero X also comes with elaborate packaging. However, he is not sent in a Pexiglas showcase, but travels on a double executed Plexiglas plate. The unpacking is also enjoyable here, the Aero X does not disappoint. It costs 157,00 € - and offers some dream car potential for the money. Shape, scale and details are correct. The Lightbar at the rear is ingenious, the Brembo brakes are executed in detail, the view through the panoramic roof like. 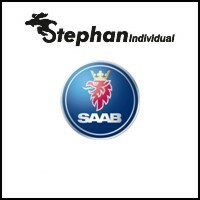 One more word: it is not easy to reproduce the interior and the special materials used by Saab. Who knows the original, will agree with me. DNA Collectibles tries that - and does it well. The Aero X is an eye-catcher for the desk, the showcase or any collection. What a heck! Aero X comes out of the box. Two miniatures from Saab, both of which I like. They are dream cars that were never to be bought and never will be. As the third Saab, which I did not look at, the Swiss deliver the 9-3 Viggen as a convertible. All vehicles are strictly limited, and the serial number is noted on the bottom plate. The quest for perfection and exclusivity can be felt in the miniatures. The prices are in line with the requirements of DNA Collectibles. However, if you strive for perfection, you must also put up with criticism. The headlights of the Aero X could be a little bit more colored to match the original. 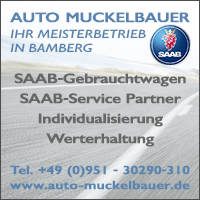 And the Saab logo on the multimedia system of the NEVS Turbo prototype sits at the edge of a millimeter at an angle. This is Mäkelei on a very high level. The NEVS prototype and the Saab Aero X are, like the originals, dream cars. In this case for the showcase. 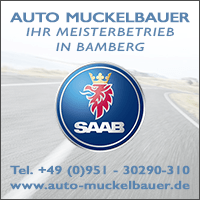 ← No, that's not Saab! Or is it? 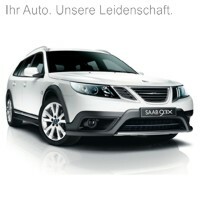 20 thoughts too "Saab Aero X and NEVS Saab Turbo Prototype"
Thanks to Tom for this very nice report! 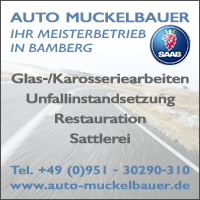 You always get such a small feeling of happiness, if there is any "sign of life" - at least the fans - our beloved Saabs, or even three new cars are available for purchase. 😉 In fact, consider adding the Viggen Cabriolet model to me, although I had only one 93 I and one 93 II (before the outer facelift) on (big) convertibles and now a Griffin MY 2012. Such a "real" (outside, inside and changed Euro 5 engines) Griffin convertible as a model, that would be something! 🙂 Do you know if something is planned? Would be pretty rare. How many were actually built at all? 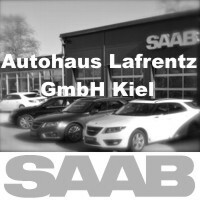 LG and all Saab fans have a nice week! Would the Swiss company behind DNA, would fit like a fist on the eye. 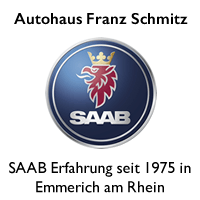 The connection SAAB and Switzerland (Hirsch) would not be new and the handling of DNA is a hot topic in the SAAB community. Nice that in the world of model cars is more possible that at least to scale scaled (SAAB) dreams come true! But what to take? 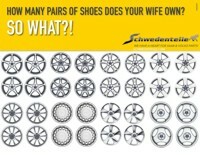 The SC or rather the 900 Enduro or even the 96SS or just all? That would not be a cheap pleasure. But thanks for the info! What is the 96SS doing today? Years ago, there was a very delicious article about this insane project to turn one of the most innocent SAAB into a nasty monster. What are other positive and crazy SAAB-inspired motorsport projects doing? Sorry, but at Griffin Models the standards are often wrong. The 9-5 NG SC is also borderline goodwill and as much as I am pleased about the engagement, I am so annoyed every time I bought another one (for really expensive money). 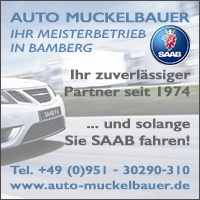 Always nice to see or read when there is something new from the Saab world. Especially if other companies are discovering Saab as a niche for themselves. I'm seriously speculating that I should not buy the model of the Aero X, but it would fit perfectly with the book. Almost as a perfect combination. As already mentioned, a model for the NG SportCombi would be an idea for another model. He awakens with me similar desires as the Aero X. So he would make it at least as a model on the market, and 6 years later, you could meet the dream of 9-5 - if only as a model, but at least. Hello Tom ... that was not nice now. I'm reading Aero X, company, production ... order already internally, clarify a suitable financing budget with my bank ... and then have to read ... only in 1: 18. Cry. Okay, if I wait a few more years and pour it diligently, there should be a lot more out of it. Or? Where can I buy the baby version? Did I miss a link because of all the anticipation? Thanks Tom, for this information. Will see direct because this prototype looks very good. 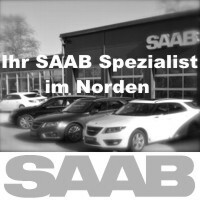 Maybe I have a NEVS model between all Saab models :). Hello Tom, € 52 and € 157 okay. But what about the shipping costs, customs fees, etc.? Customs and VAT come, depending on the country, of course, when shipping from Hong Kong. One to 43 is just twice as big as the thumbnails of HO railroad cars (1: 87). It is fascinating what is possible in this size and nice that it is implemented for SAAB. The "criticism" of a crooked lettering on a display in the vehicle interior is truly "Mäkelei on a very high level". 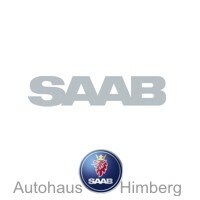 Now I'm curious to see which other SAAB model is being worked on and to what scale. 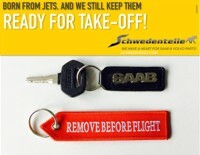 Very cool that the blog also reports on miniaturized (SAAB) delights. We can all hope ... .. !! Tom, many thanks for this advice! Poster and canvas are available again. the model of the Aero-X is on today's "Black Friday" for half (CHF 89,50 + shipping + possibly tax / customs) to have, I paid a few days ago twice that. Personally, I can not say anything about the quality, it has not arrived from Hong Kong yet.